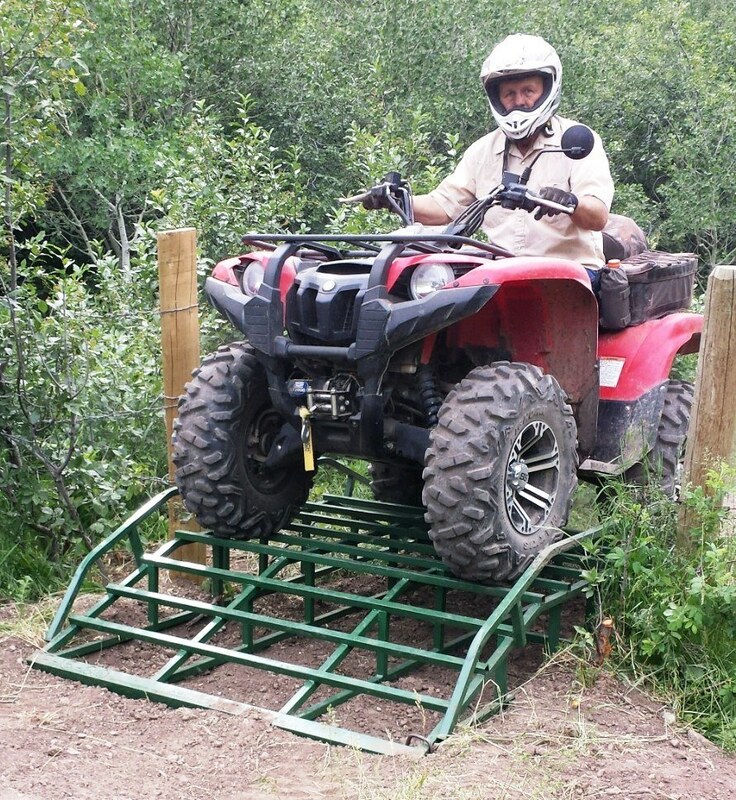 Designed for permanent or temporary installations. 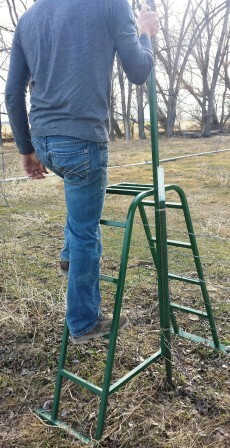 ...are easy to install, no welding or drilling needed! 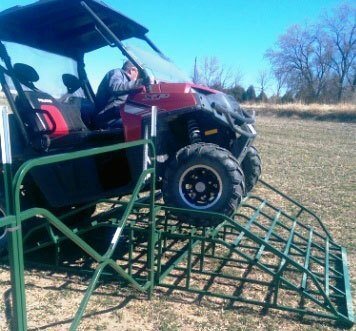 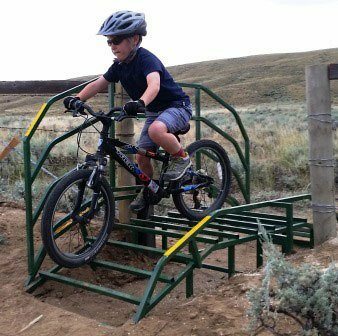 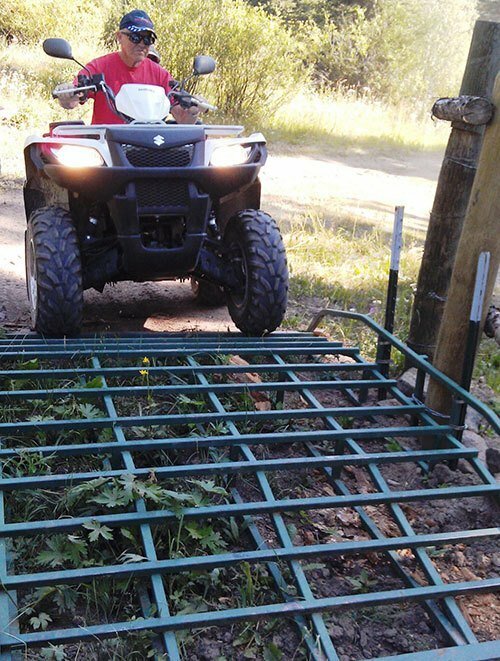 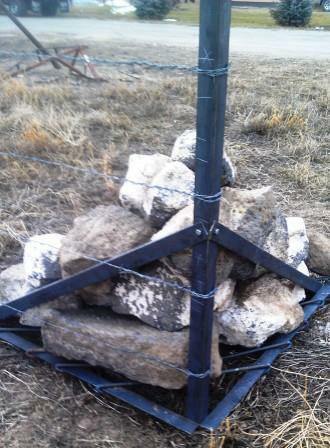 Easy Fence ATV cattle guards make it easy to cross a fence when it is necessary to keep cattle or other livestock out. 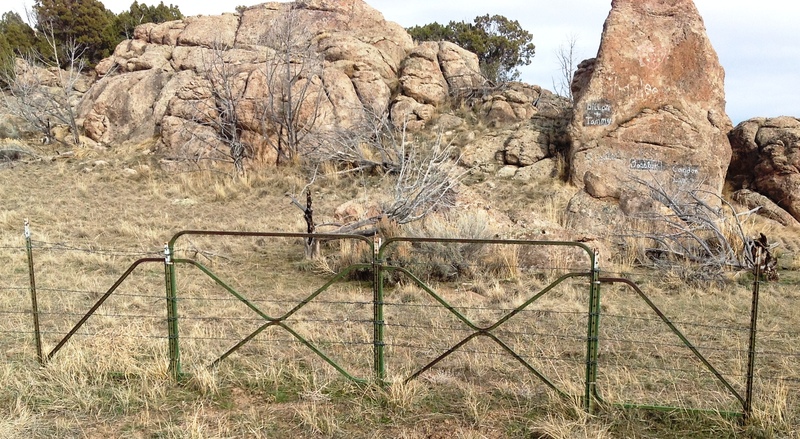 Put your fence together in 5 easy steps!